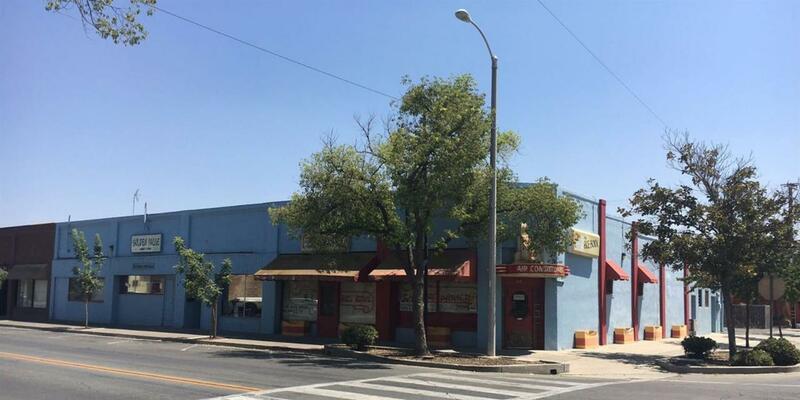 Large retail/restaurant building for sale in the downtown area of Hanford. Prime corner location, private parking lot and great access to 10th Ave. and Hwy 198. This building is currently demised into 2 units, but there is potential to have more. 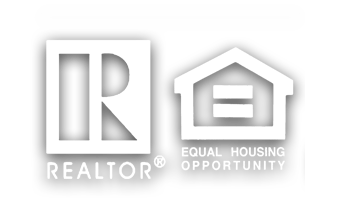 Please call Marc for further details or to schedule a showing. Listing provided courtesy of Marc Griffiths of Zeeb Commercial Real Estate.